The best party hair hairstyle yet. Crimps are back and we think it’s one of the best hairstyles to try during the holiday season. Back in the day crimp hairstyles were created with super defined zig-zag waves, which also came with a whole lot of crunch and tons of hairspray. 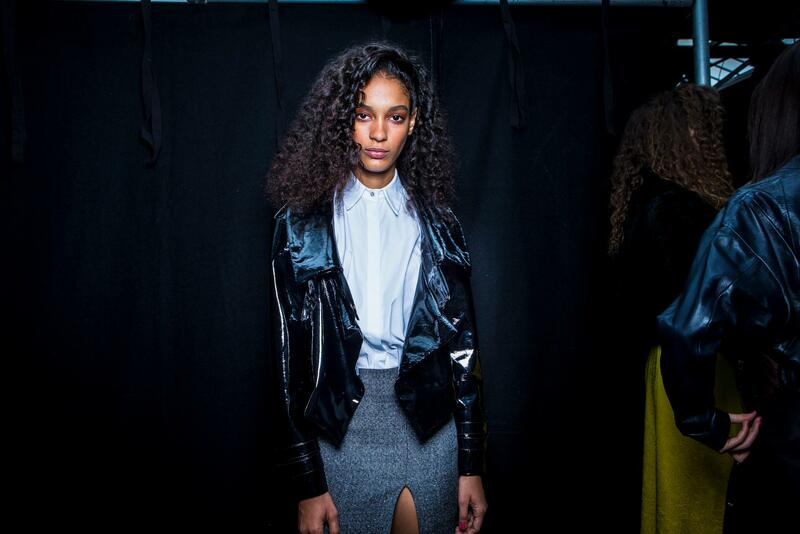 These days, the look is all about volume, softer waves and high shine. Read on to see how you can get crimps at home, and rock this fun look during all of your holiday festivities. 1. Soft crimps with volume. To recreate this look, start with clean hair. 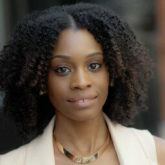 If you have high textured hair or want to stretch curly hair, use a blowdryer first. 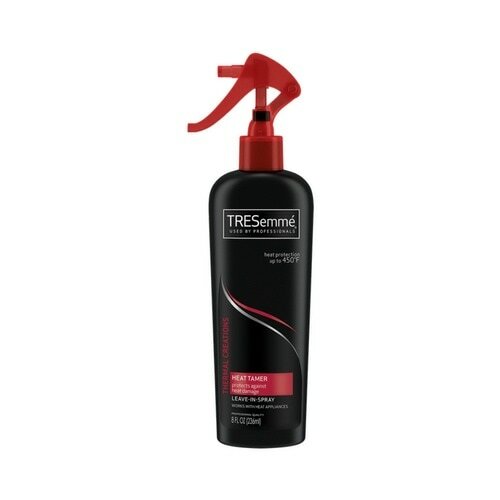 Use TRESemmé Thermal Creations Heat Tamer Spray to protect, then blow-dry hair. Pro tip: Don’t blow-dry hair pin straight, leave a bit of texture of the hair to create some natural-looking volume. Use a skinny hair wand to create thin spiraled wave-like crimps then fluff with your hands. Set your look with TRESemmé TRES Two Extra Hold Hairspray to lock in your hairstyle. Check out our five ways to get glossy hair guide to choose the best method for your. Our suggestion for clean hair is to use a styling oil. 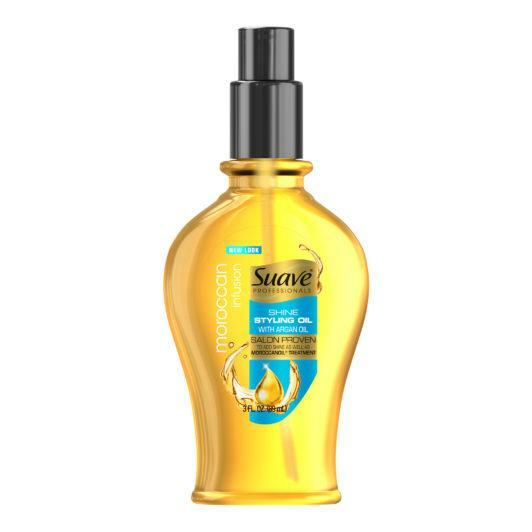 Apply Suave Professionals Moroccan Infusion Styling Oil throughout your hair. Then, create single braids throughout your hair. Run your flat iron from your roots to the ends to set your waves. Do this for each braid, allowing them to cool for a few seconds and then release. Use a hair gel, like Nexxus Exxtra Hold Sculpting Gel, to mold your style and tame any flyaways. Love old school hairstyles for the holiday season? Here’s how you can get feathered hair with hot rollers.